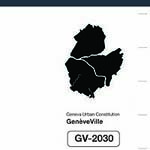 Strategic visions for the city of Geneva. 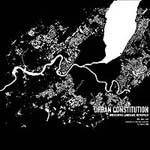 For the academic year 2008-09, the lapa design studio focused on the city of Geneva. 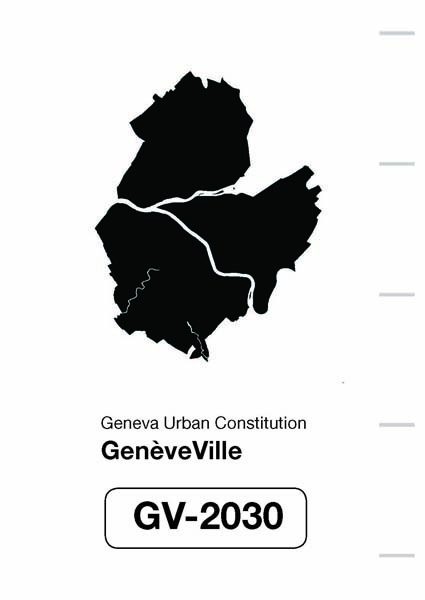 Our mandate this year was to apply the lapa studio methodology to the urban context of Geneva, with the eventual goal of assessing potentials and designing strategies to ensure the enhancement of the urban fabric and the quality of life. 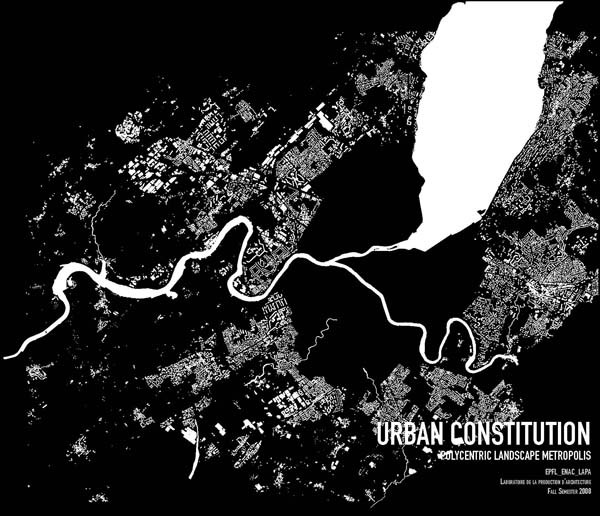 In the autumn semester the students focused on the city at the urban scale. 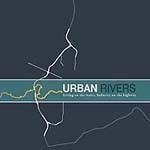 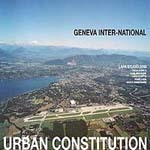 The results are four distinct “urban constitution” planning strategies for the city of Geneva. 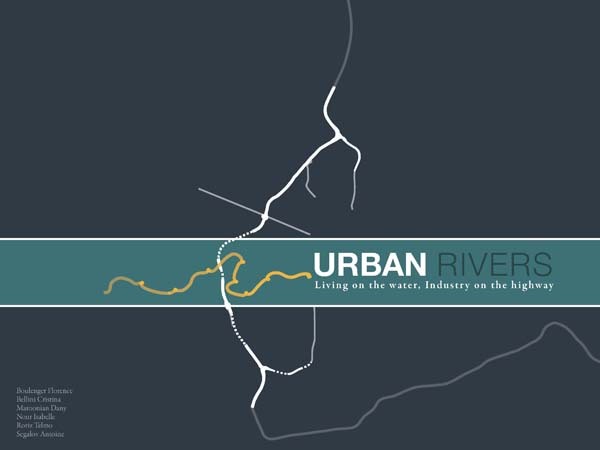 In the spring semester students shifted scale to the level of architectural projects which then “populate” their planning strategies, and test the architectural potential of the city. 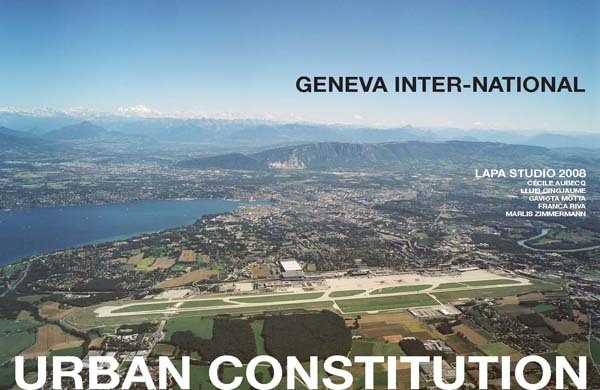 The results of this year long investigation will be made puclic in the fall, as both a book publication as well as a public exhibition in Geneva.